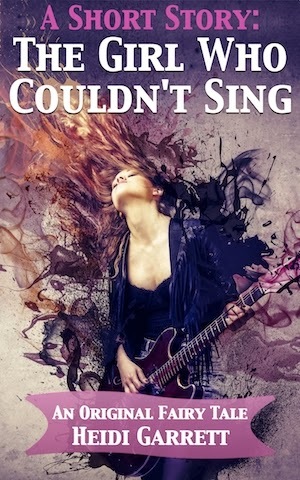 In 2005, Heather Baker—the main character in the original fairy tale The Girl Who Couldn't Sing—produced a DVD. 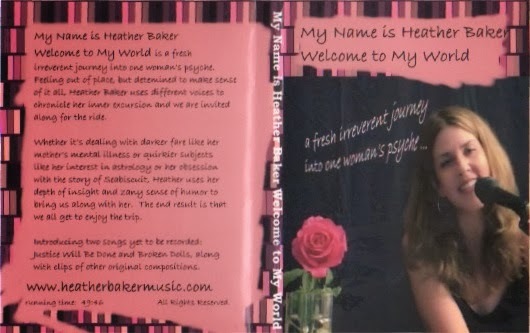 My Name is Heather Baker, Welcome to My World is a fresh, irreverent journey into one woman's psyche. 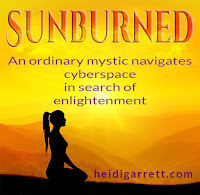 Feeling out of place, but determined to make sense of it all, Heather uses different voices to chronicle her inner excursion, and we are invited along for the ride. 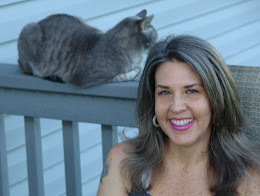 Whether it's dealing with darker fare like her mother's mental illness, quirkier subjects like her interest in astrology, or her obsession with the story of Seabiscuit, Heather uses her depth of insight, and zany sense of humor, to bring us all along with her. The end result: We all enjoy the trip. The DVD features several previously unrecorded songs: The Deep Blue Sea, Time and You, Broken Dolls, She Never Dyed Her Hair, and The Beach. 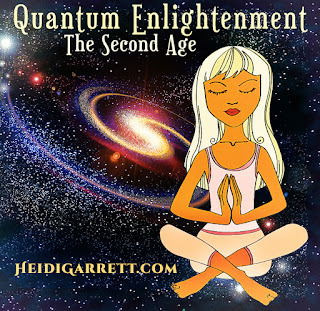 In this first clip, Heather introduces her multiple personalities, and discusses her ambivalence about her inner journey.